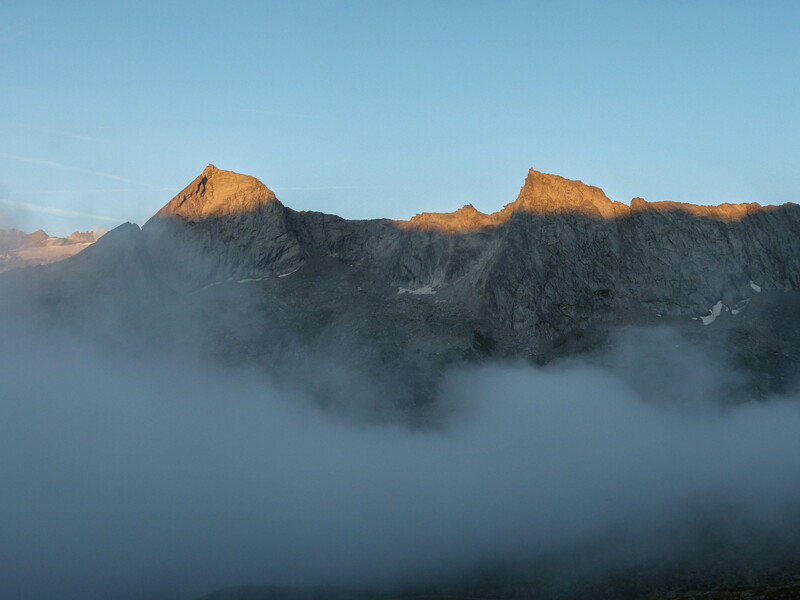 Sunrise over the mountains of Vanoise National Park. Oh, how I miss thee! I still can’t stop showing you off! Why thank you from such a spectacular photographer!